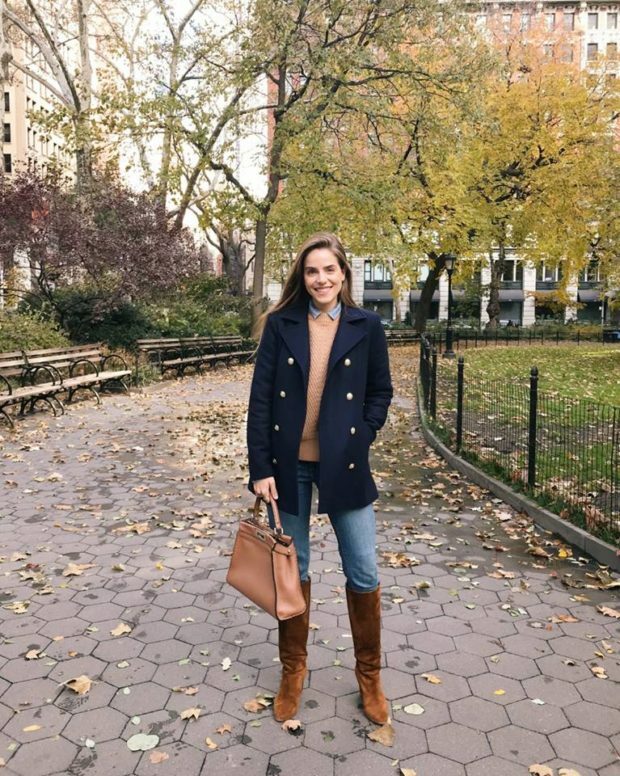 To show you how fashion bloggers wear camel, we scoured street style images that feature the very best uses of the color. 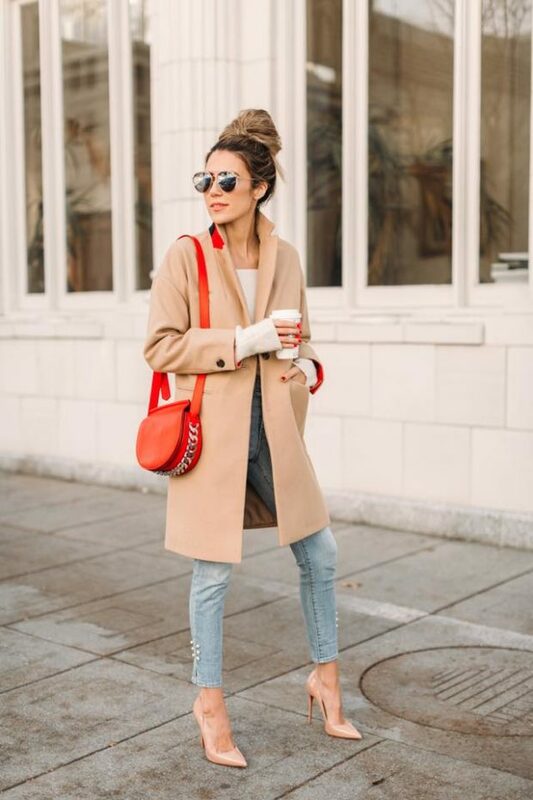 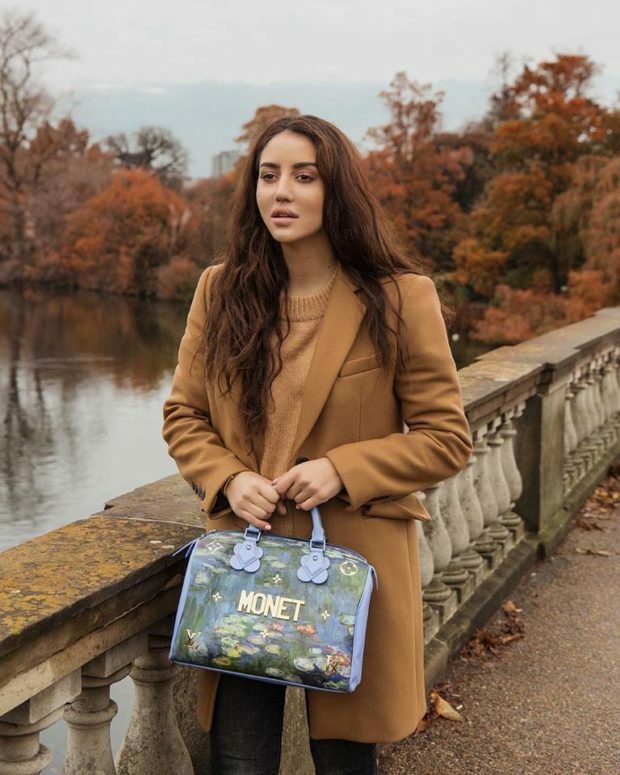 The color that makes everything look more expensive, camel is the new black dominating the fashion ensembles from dresses, coats, skirts, and even bags. 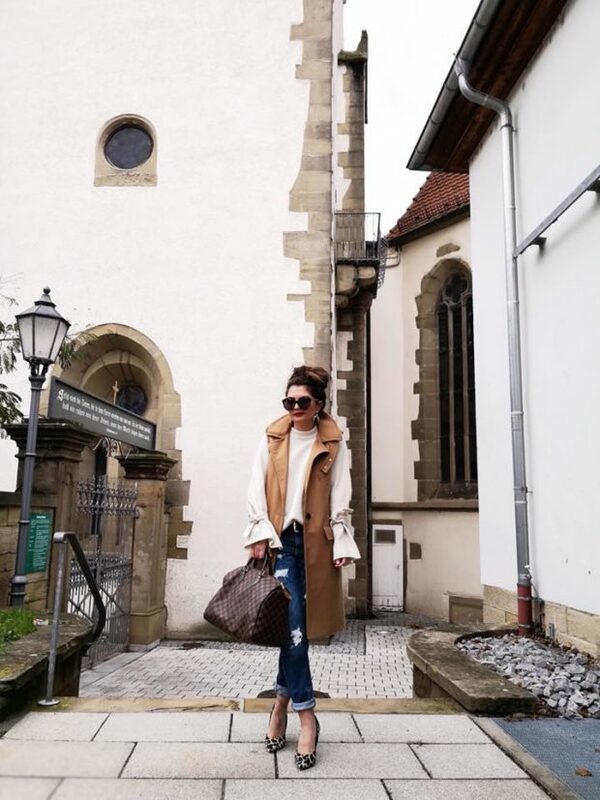 Something about this classic neutral shade brings a luxe feel to any piece, no matter the price point.Camel is the color for this season and I absolutely love it! 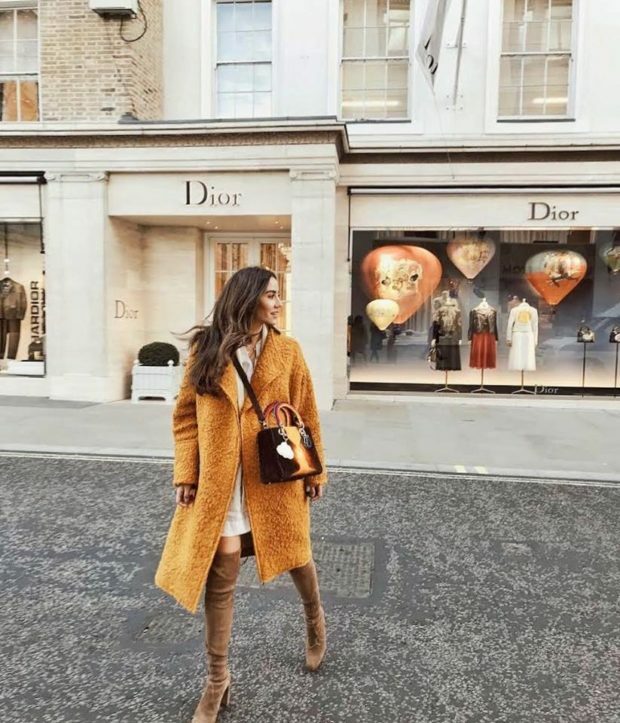 All the high-street stores and small boutiques are filled with every imaginable shade of camel and there are so many beautiful items that it is really hard to decide which one to pick.